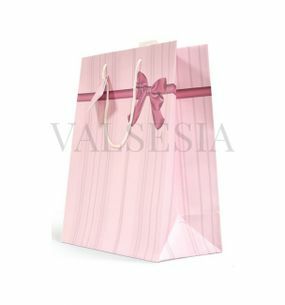 Looking for the right gift for birthday, name-day, jubilee, birth of a child, or to celebrate success at work? 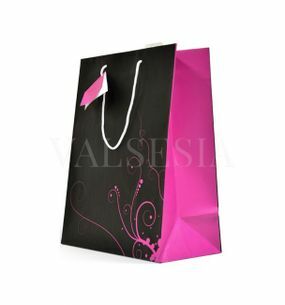 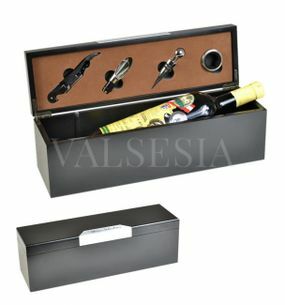 If you want to thank a business partner, or go for a visit and want to please host an elegant, stylish and original gift? 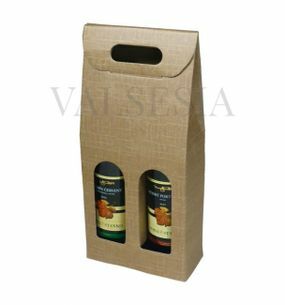 Looking for a nice Christmas gift or Valentine's Day or any other suitable opportunity and you are thinking how their loved ones, family, friends or business partners presents for something original? 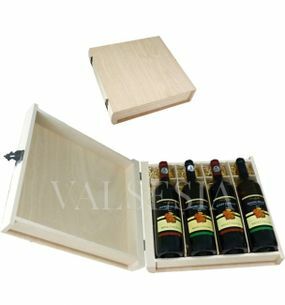 Enjoy the gifts of our offer - elegant, unique wines in beautiful gift packaging or gift sets with accessories for wine that pleasantly surprise and delight the eye and soul. 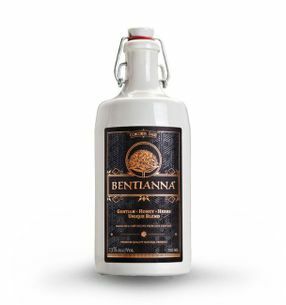 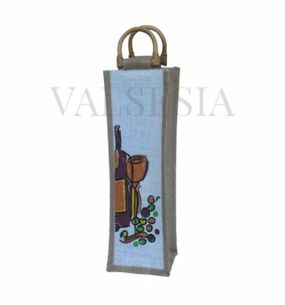 You can find a wide range of practical accessories to wine - openers and corkscrews wine, funnels, corks, wine coolers, decanters and decanter vessels, vacuum pumps, wine racks and the like. 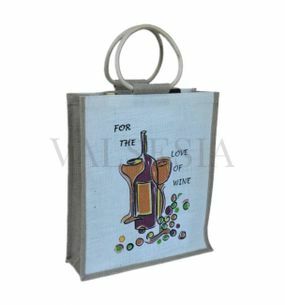 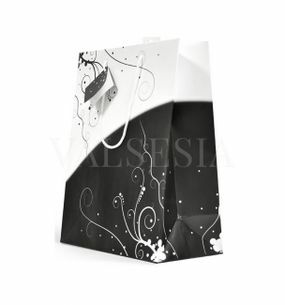 Did you know that the culture of wine for the donation also includes a decent packaging - paper or jute wine bag, gift box or rack wine ? 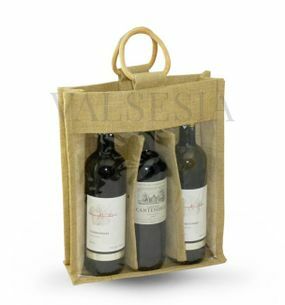 Although these supplements to wine, see later. 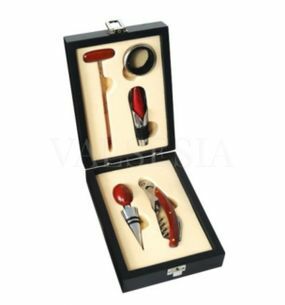 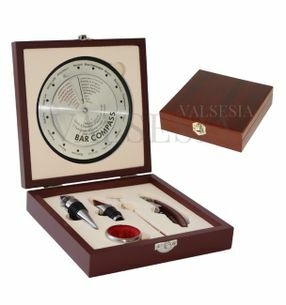 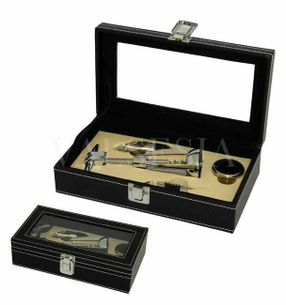 Darčeky a doplnky k vínu BLACK Round gift box with a set of four wine-producing devices Nice gift box in an elegant combination of black wood and shiny metal set of four wine-producing practical aids. 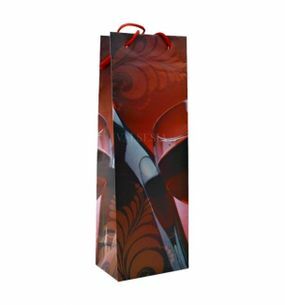 Original, unusual birthday gift, name-day, or under the tree for Christmas, or as kind attention to the business partner. 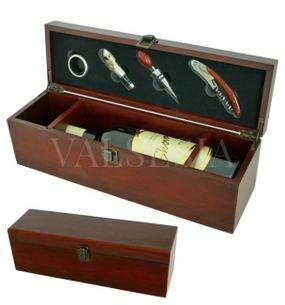 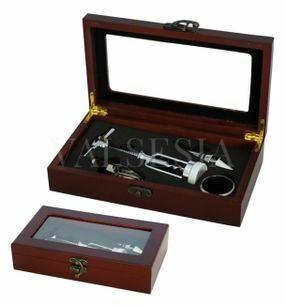 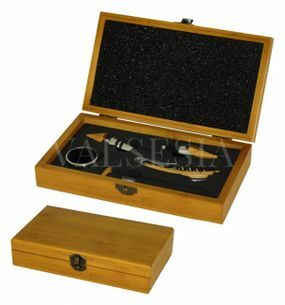 Darčeky a doplnky k vínu MAHAGON glassed gift box with wine set 4 devices Elegant gift box in mahogany finish with glassed age with a corkscrew and wine sadoupraktických devices. 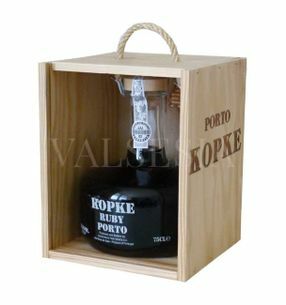 Nice and interesting gift for birthdays, name days, under the tree for Christmas, or as a business partner attention ..
KOPKE Gift package KOPKE DECANTER Ruby Porto, 0,75 l The unique character of Port Wine Kopke have guaranteed to give anyone who tastes it. 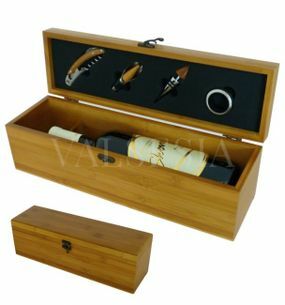 After all brand Kopka founded in 1638 embodies the best of the history of port wines. 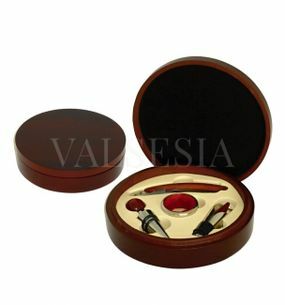 Beautiful ruby-red color. 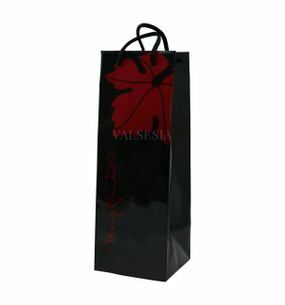 Beautiful aromatic with dominant fruity notes. 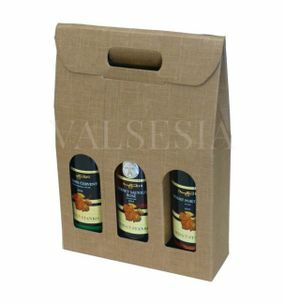 The taste is complex and balanced full of delicious taste sensations. 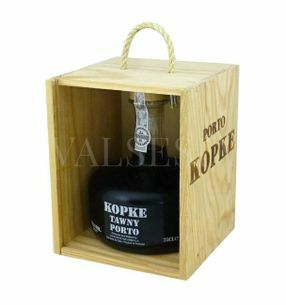 KOPKE Gift package KOPKE DECANTER Tawny Porto, 0,75 l The unique character of Port Wine Kopke have guaranteed to give anyone who tastes it. 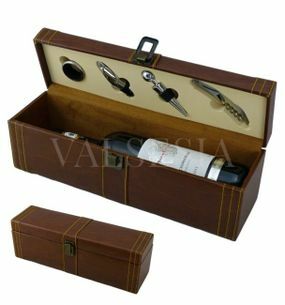 After all brand Kopka founded in 1638 embodies the best of the history of port wines. 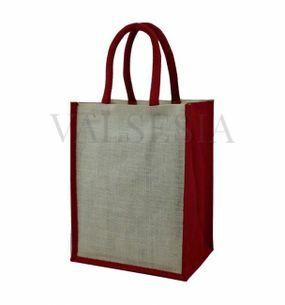 Orange-brown color. 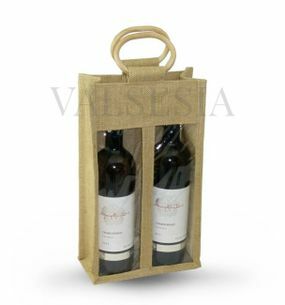 Maturing in oak barrels gives it an aroma of vanilla combined with fruit notes. 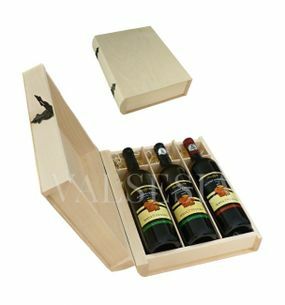 The palate is soft and well-balanced full of delicious taste sensations. 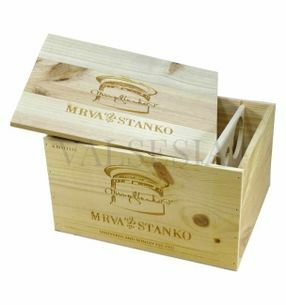 Darčekové balenie Gift wrapping for one wine bamboo + 4 winemaking equipment Gift packaging for wine, which combines the elegance of bamboo with practical wine-growing kit that is part of it. 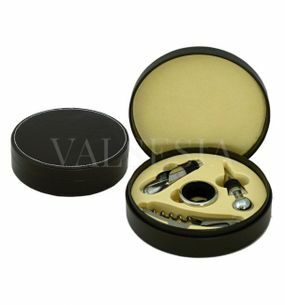 Opener, wine stopper, funnel or ring on the neck of the bottle delight any wine lover. 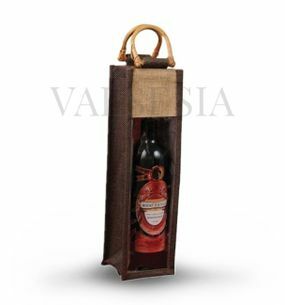 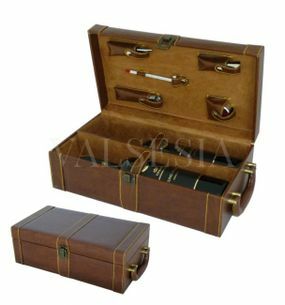 Darčekové balenie Gift wrapping for one wine imitation leather + 4 winemaking equipment Very nice and popular gift wrapping - an elegant packaging for wine covered with brown leather, which in combination with beige stitching looks really exclusive. 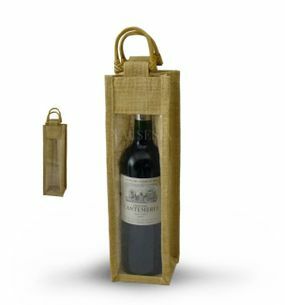 Furthermore - practical wine-growing kit that is part of it, will delight any wine lover. 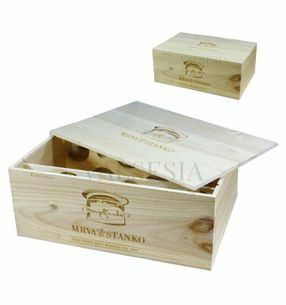 Darčekové balenie Gift wrapping for one wine mahogany + 4 winemaking equipment Very nice wooden gift packaging for wine, which his mahogany pragmatically combines elegance with practical wine-growing kit that is part of it. 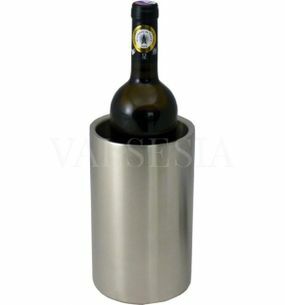 Opener, wine stopper, funnel or ring proudly bottle delight any wine lover. 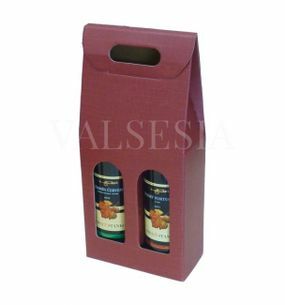 Darčekové balenie Gift wrapping for one wine mahogany satin + 4 winemaking equipment Exclusive wooden wine gift packaging in mahogany finish, which highlights the excellence of red satin. 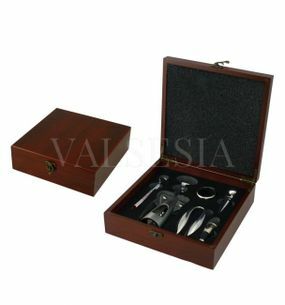 Practical Wine set (opener, wine stopper, funnel and ring proudly bottle) please everyone, even the solemn lovers of good wines. 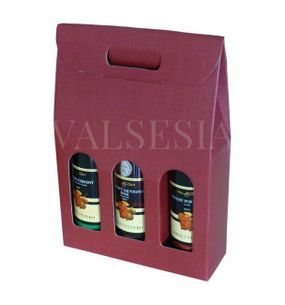 Darčekové balenie Gift wrap with chess sets of three wines + 12 wine devices Wonderful gift pack of three wines with complete chess sets, in which elegance of mahogany accompanied by a practical kit's wine that is part of it. 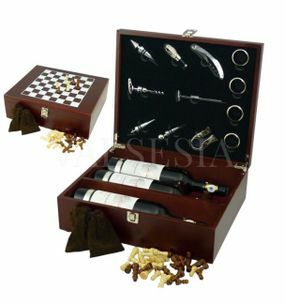 Set of nine wine needs will delight any lover of good wines.